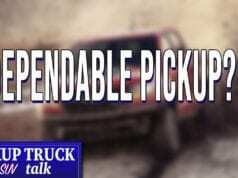 Pickup trucks have become some of the most luxurious vehicles on the road today. Features once reserved for high end luxury cars have made their way into crew and extend/ double cab pickups. It is common to see trucks equipped with heated and cooled seats and steering wheels, high end leather, wifi hotspots, and touchscreens larger than many computers. 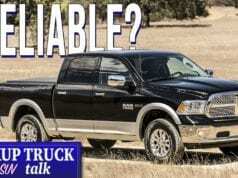 Yet with all of these luxury available features, certain manufactures have forgotten one of the most basic and essential features of a four door truck. Rear AC vents. The front seats of most new trucks offer dual zone climate control but what about the rear seat passengers. Do manufactures really think that back seat passengers do not need AC on hot summer days? People buy four door trucks so that they can comfortably haul family, friends, and employees so rear AC vents are essential in ensuring all passengers are comfortable. There are currently manufactures selling four door pickup trucks without rear AC vents for over $85,000. That is a lot of money to spend on a vehicle that lacks such a simple feature. 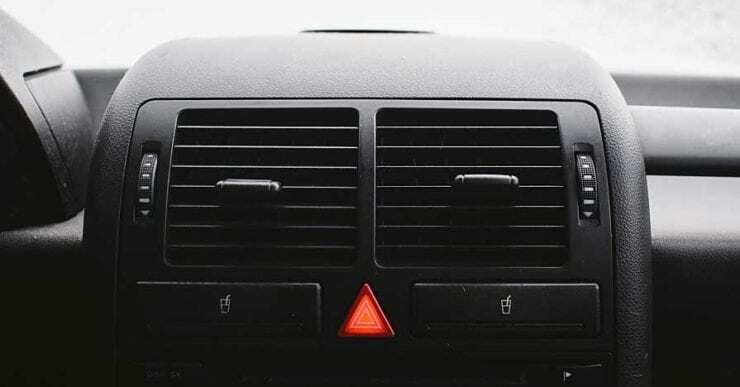 What might be most bothersome about the lack of rear AC vents is that manufactures are misleading consumers by not informing them of this missing feature. 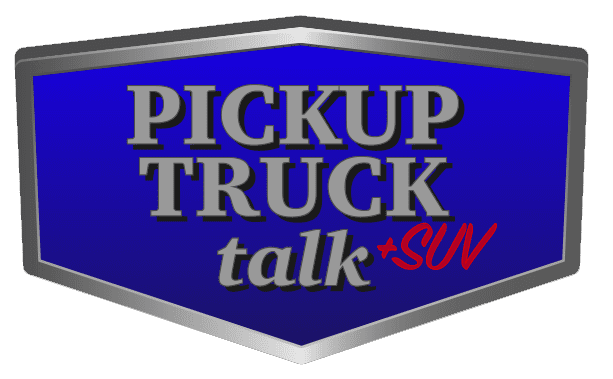 Many consumers might not even know that they are buying a truck without rear AC vents until their passages are unhappy in the summer. 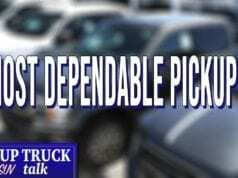 When consumers are spending tens of thousands of dollars on a new truck, they expect that it will at least have the most basic features found on passenger cars and SUVs. The time has come for truck manufactures to step up their game. 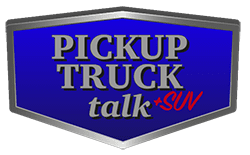 It is no secret that the pickup truck market is one of the most competitive segments of the automotive industry. To remain competitive, four door trucks need rear AC vents. The consumer deserves better than they are currently getting from truck manufactures. I challenge Chevrolet, Ford, GMC, Nissan, and Toyota to make rear AC vents a standard feature on every 2020 model four door pickup truck that leaves their factory. What do you think? Time for rear seat AC vents? Sound off below. My Tundra DC has rear AC vents. It’s located under the driver and passenger front seats as opposed to being on the center console like on the CM. So it does have rear AC vents. Thanks for the heads up Ric. I will look into this.